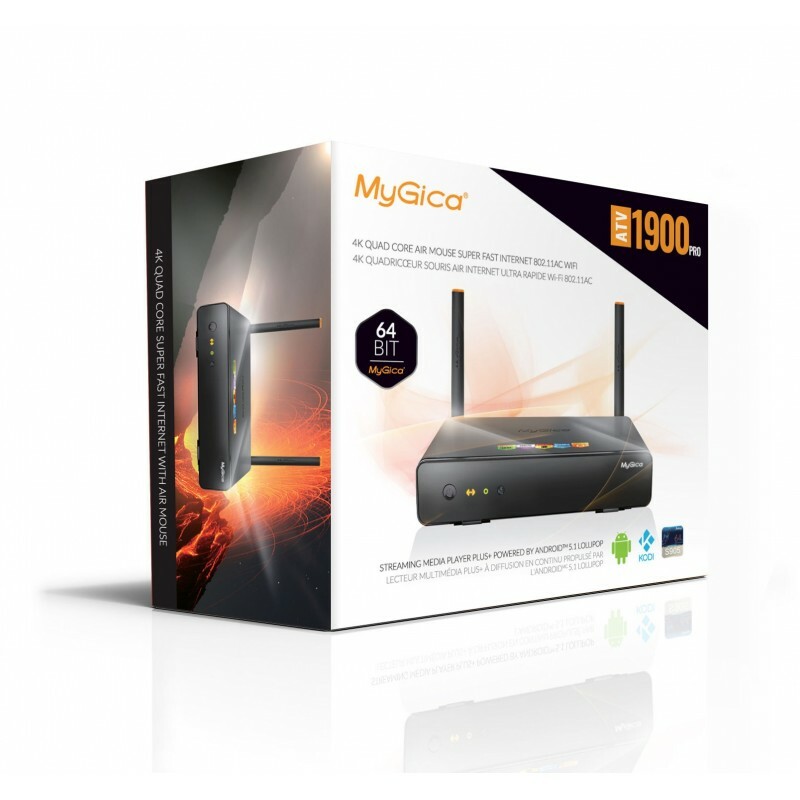 The MyGica ATV 1900 PRO is MyGica’s most powerful Quad Core CPU, Pentecore GPU Android TV box to date. 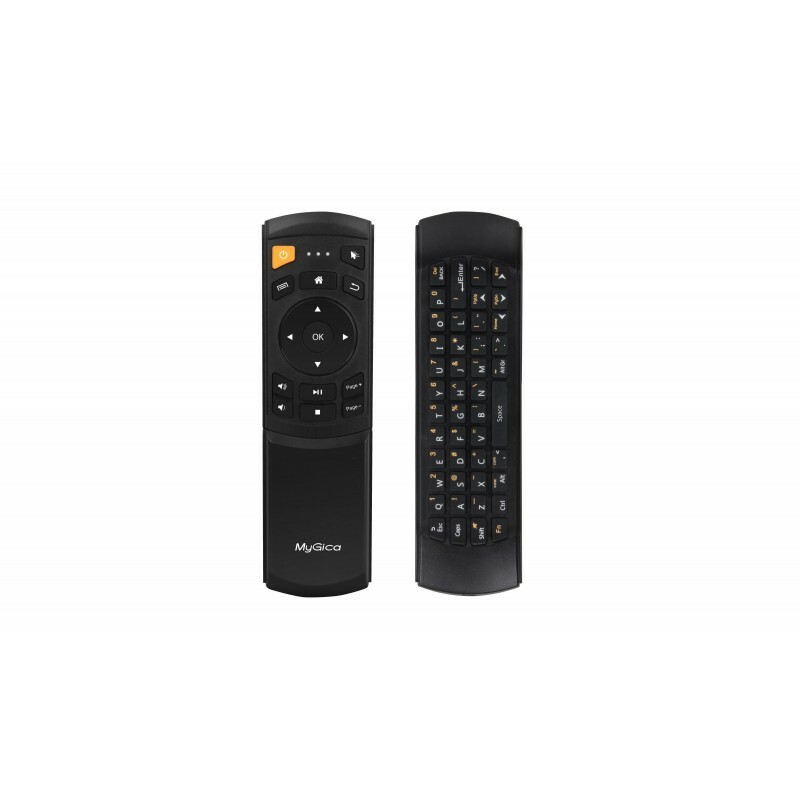 The 1900 PRO simply connects to your HDMI input turning your TV into Multi-functioning Smart TV. 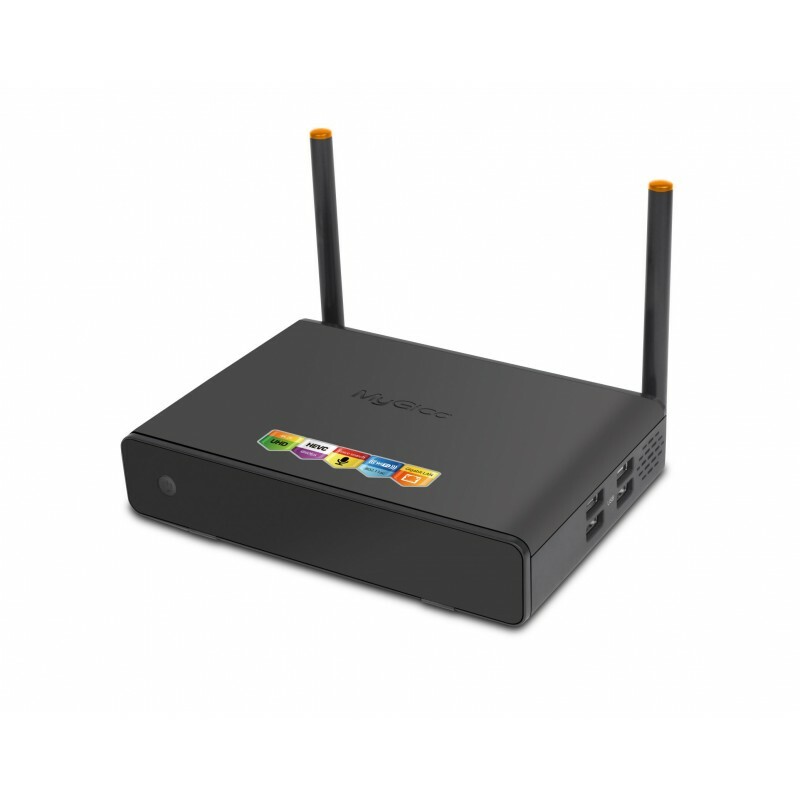 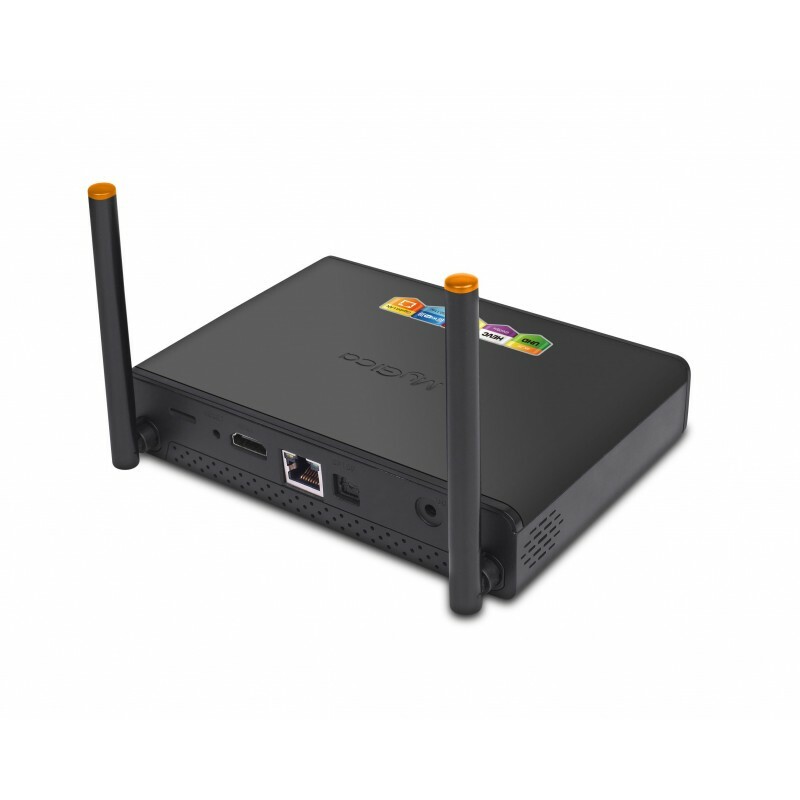 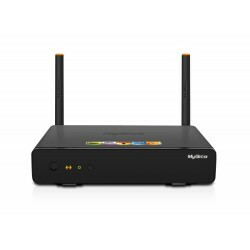 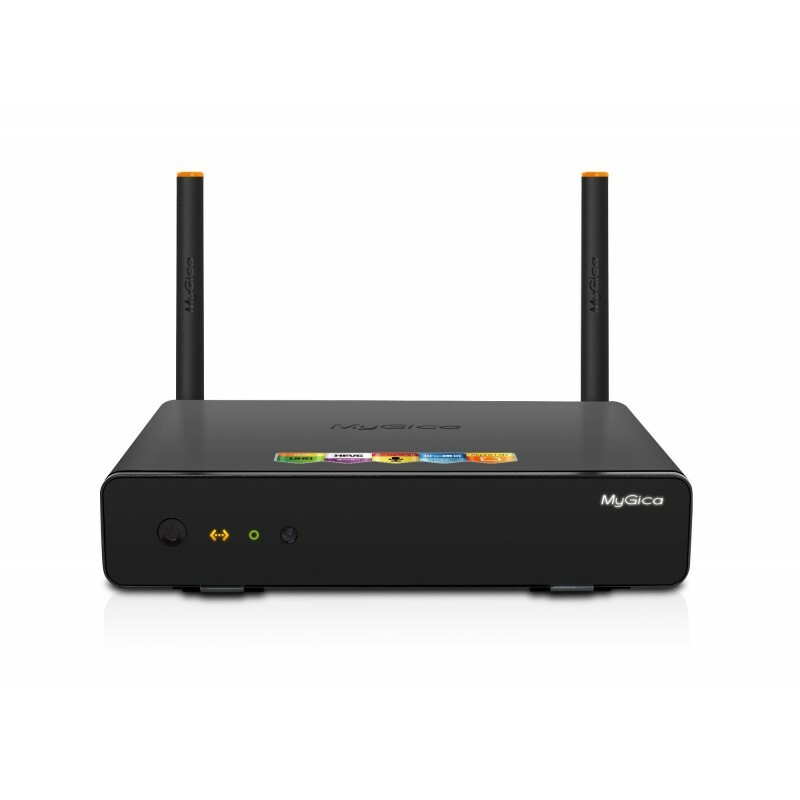 The box features the Amlogic S905 Quad Core processor running on Android 5.1 operating system, supporting Google Chrome browser, wire and wireless networking access, USB external hard disk, and single hand keyboard, mouse as well as normal remote control.